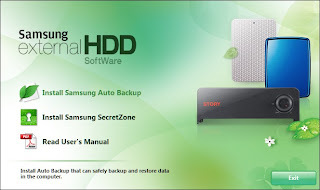 I have unboxed yesterday my new Samsung S2 Portable External Drive(HXMU032DA) made in Korea, a gift from friend in abroad. You can connect directly the portable HD in your laptop or desktop using the USB cable without installing any driver. 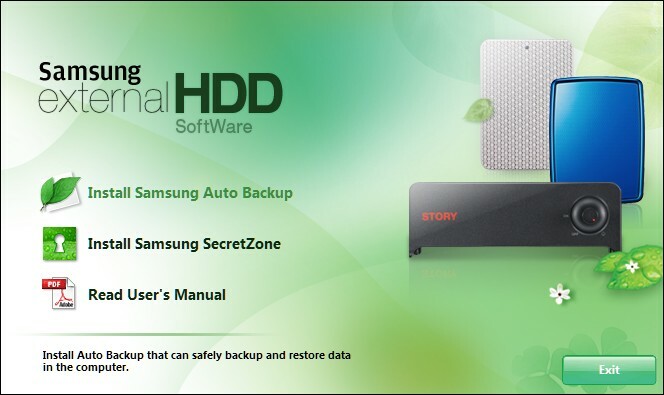 Also, include the backup and password protection software which could optimize the HD utility. This Samsung S2 Portable External Drive is available in 6 colors: Piano-black, Snow White, Wine Red, Chocolate Brown, Sweet Pink, Ocean Blue. The warranty period is limited to 3 years. Windows 2000/XP/Vista, MAC OS X 10.4.0 or lighter. Pros: Very portable, user friendly and secure (with backup and password utilty). Cons: Slow download progress -it depends on the environment, sensitive(must not be drop), the preloaded software are not fully compatible with MAC OS. Although my friend undisclosed the prize,I roughly estimate that it would cost around PhP 3,000 ($100).Sulit na dba?